The UN General Assembly (UNGA) at the 69th session in 2016 decided to convene at UNHQ in September 2019 a one-day high level review of the progress made in addressing the priorities of small island developing States (SIDS) through the implementation of the SIDS Accelerated Modalities of Action (SAMOA) Pathway. The UNGA also decided that the high level review will result in “a concise action oriented and inter-governmentally agreed political declaration”. SDG 17 focuses on strengthening the means of implementation and revitalizing the global partnership for sustainable development. Sustainable Development Goal Target 17.16 aims to "Enhance the global partnership for sustainable development, complemented by multi-stakeholder partnerships that mobilize and share knowledge, expertise, technology and financial resources, to support the achievement of the sustainable development goals in all countries, in particular developing countries". 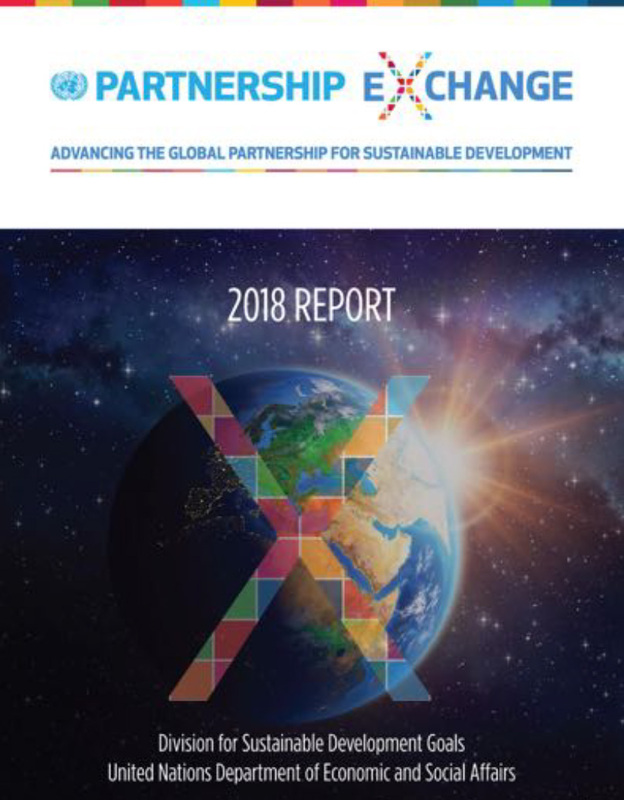 Sustainable Development Goal Target 17.17 is committed to "Encourage and promote effective public, public-private and civil society partnerships, building on the experience and resourcing strategies of partnerships". On 4 December 2015 the 2nd Committee adopted the draft resolution (A/C.2/70/L.47) which decided to establish the Small Island Developing States Partnership (SIDS) Framework, in accordance with paragraph 101 of the SAMOA Pathway. The SIDS Partnership Framework, which is to monitor and ensure the full implementation SIDS partnerships, is based on a set of recommendations which were prepared by DSD in close consultation with member States. ·	Steering Committee - open to all States Members of the United Nations or members of the specialized agencies, chaired by one small island developing State and one State that is not a small island developing State, to be appointed by the President of the General Assembly. In the Registry of commitments, Future We Want welcomes "the commitments voluntarily entered into at the United Nations Conference on Sustainable Development and throughout 2012 by all stakeholders and their networks to implement concrete policies, plans, programmes, projects and actions to promote sustainable development and poverty eradication". Member States also call the Secretary-General to "compile these commitments and facilitate access to other registries that have compiled commitments, in an Internet-based registry. The registry should make information about the commitments fully transparent and accessible to the public, and it should be periodically updated". 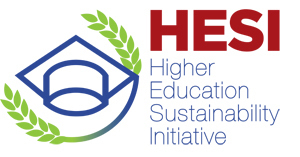 At its 11th Session in May 2003, the Commission on Sustainable Development (CSD) reaffirmed that these partnerships contribute to the implementation of intergovernmental commitments, recognizing that partnerships are a complement to, not a substitute for, intergovernmental commitments. The 2030 Agenda Partnership Accelerator is an initiative aimed at accelerating and scaling up effective partnering across all stakeholders to deliver transformational impact for the Sustainable Development Goals (SDGs). Reviewing the work of multi-stakeholder partnerships and other voluntary initiatives in driving implementation of Sustainable Development Goals. 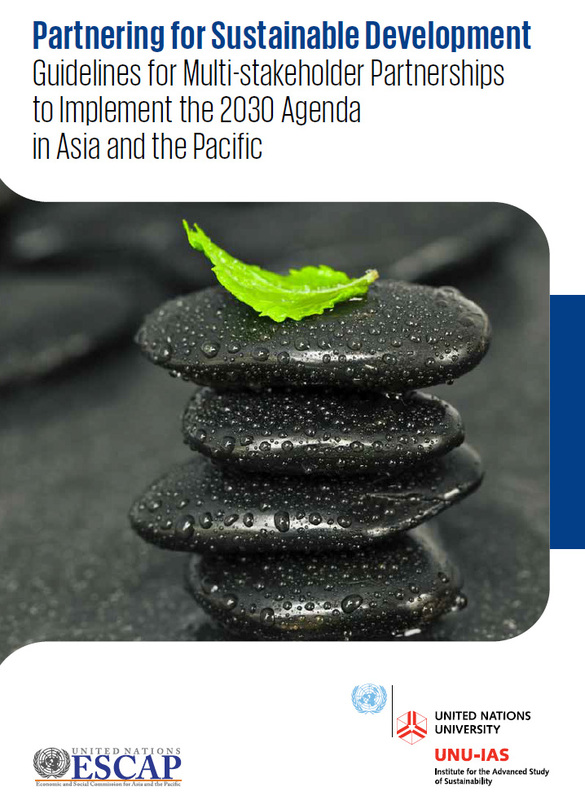 The achievement of the 2030 Agenda for Sustainable Development and the Sustainable Development Goals will require all hands on deck. It will require different sectors and actors working together in an integrated manner by pooling financial resources, knowledge and expertise. 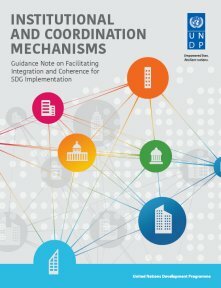 In our new development era with 17 intertwined Sustainable Development Goals and 169 associated targets as a blue-print for achieving the sustainable Future We Want, cross sectorial and innovative multi-stakeholder partnerships will play a crucial role for getting us to where we need by the year 2030. 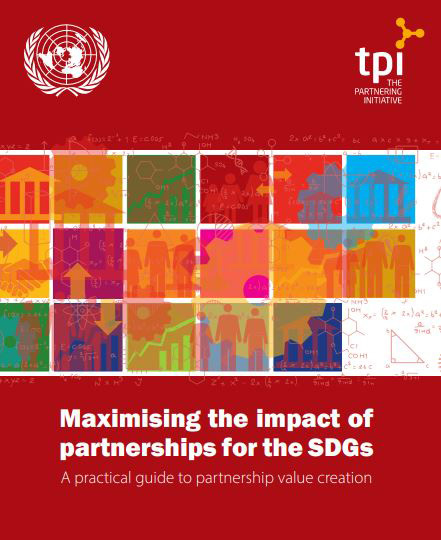 Partnerships for sustainable development are multi-stakeholder initiatives voluntarily undertaken by Governments, intergovernmental organizations, major groups and others stakeholders, which efforts are contributing to the implementation of inter-governmentally agreed development goals and commitments, as included in Agenda 21, the Johannesburg Plan of Implementation, the Millennium Declaration, the outcome document of the United Nations Conference on Sustainable Development (Rio+20) entitled “The Future We Want”, the Third International Conference on Small island Developing States, and the 2030 Agenda for Sustainable Development. 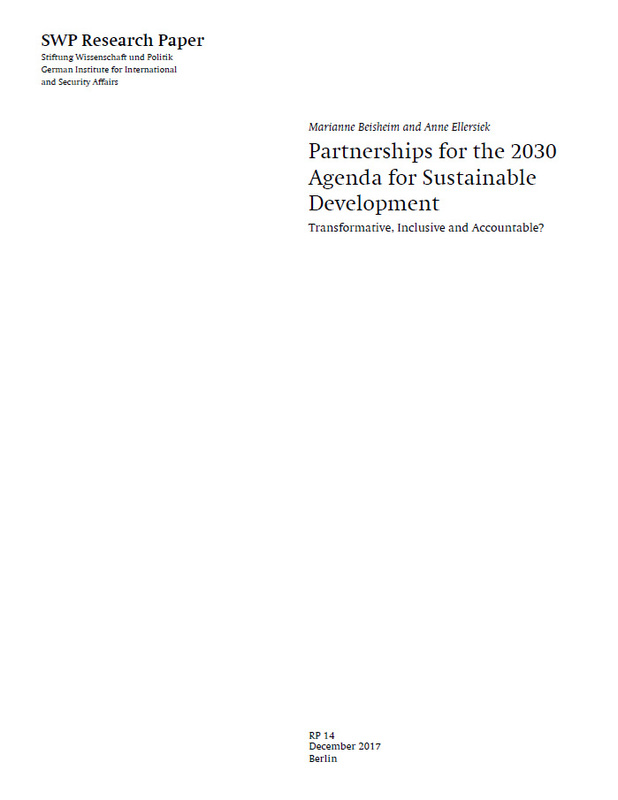 Sustainable Development Goal 17, which reads “Strengthen the means of implementation and revitalize the Global Partnership for Sustainable Development”, recognizes multi-stakeholder partnerships as important vehicles for mobilizing and sharing knowledge, expertise, technologies and financial resources to support the achievement of the sustainable development goals in all countries, particularly developing countries. 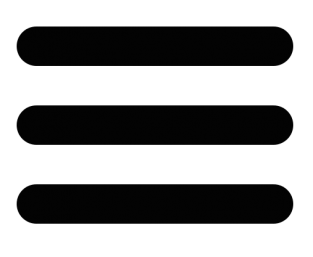 Goal 17 further seek to encourage and promote effective public, public-private and civil society partnerships, building on the experience and resourcing strategies of partnerships.